One more week to go until San Diego Comic Con! 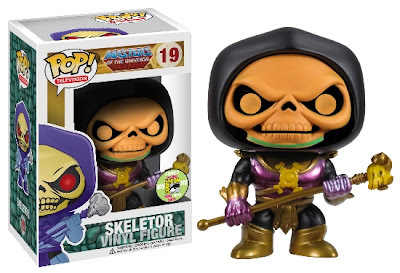 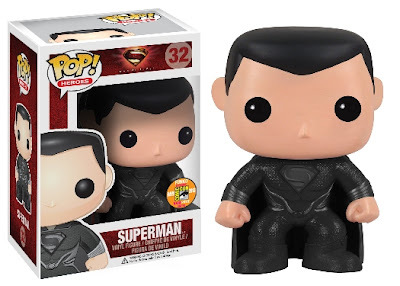 Funko has released their third wave of SDCC exclusives. 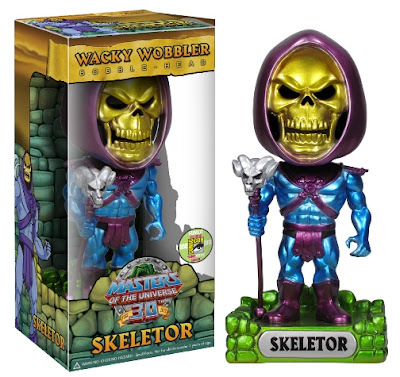 Funko has released their first Wacky Wobbler exclusives that will be found at their booth #5343 with "Metallic" finishes. Yes, that is Adam West! 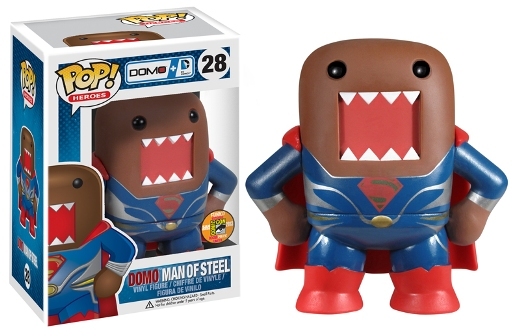 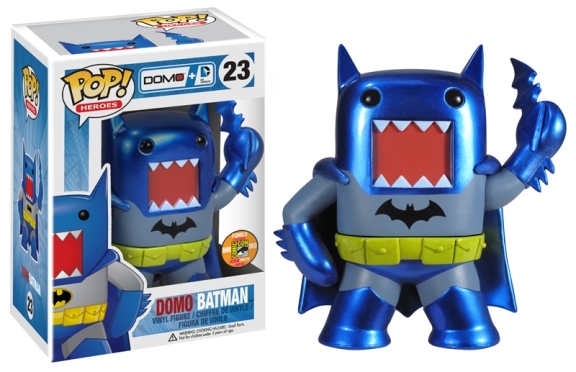 Domo and DC Comics fans should be in for a treat. 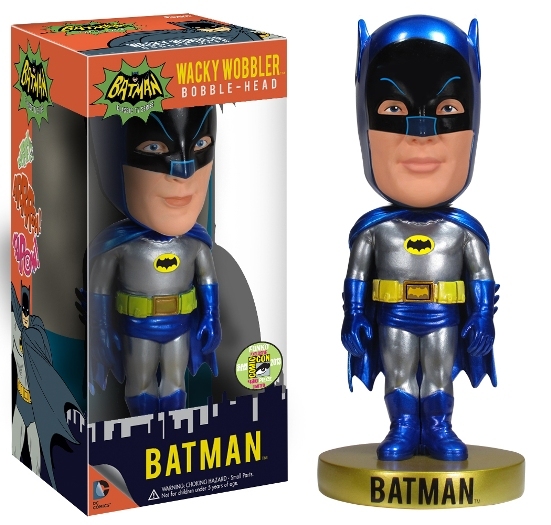 Last, but not least what can San Diego Comic Con be without the party pleaser? 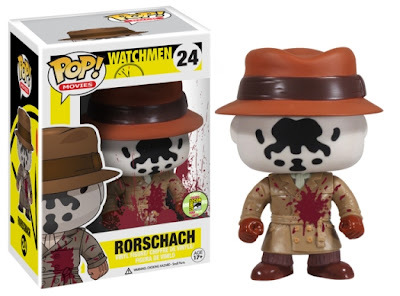 Stay tuned for the fourth wave of Funko SDCC exclusives to be revealed tomorrow.